The Museum contains documents, artifacts, artwork, and more pertaining to Mary Baker Eddy and those who assisted her in establishing Christian Science. 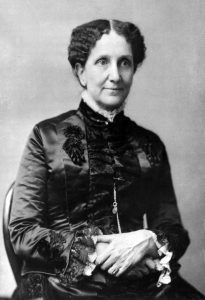 Mary Baker Eddy (1821 – 1910) was born near Concord, New Hampshire, and did most of her work in establishing Christian Science in Lynn, Boston, and Chestnut Hill, Massachusetts, and in Concord, New Hampshire. Longyear Museum was founded by philanthropist Mary Beecher Longyear (1851 – 1931) to provide future generations with documentary evidence and facts about Mrs. Eddy and the early history of the Christian Science religion. In 1937, the Museum opened in Mrs. Longyear’s former home in Brookline, Massachusetts. 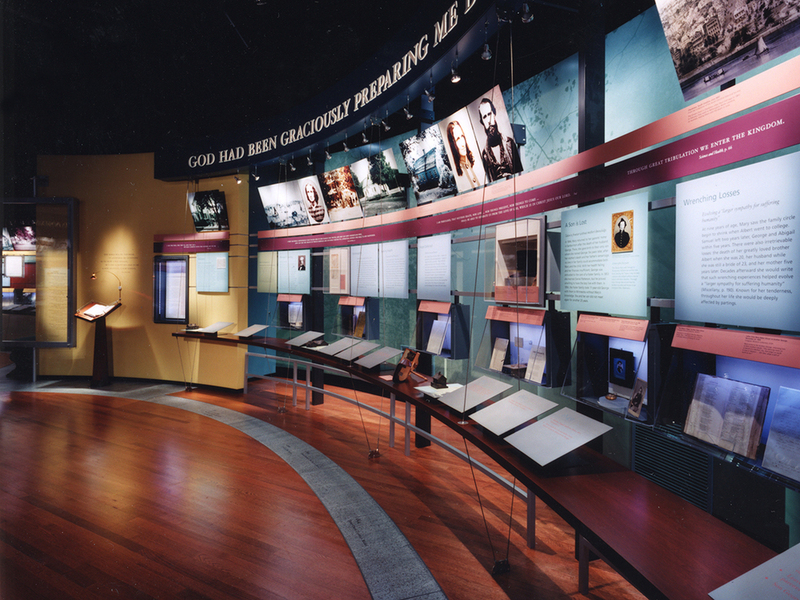 The Museum moved to its present location in nearby Chestnut Hill in 1999; the new exhibit halls were opened to the public in 2001. Longyear Museum was founded by noted philanthropist Mary Beecher Longyear (1851 – 1931), who had been greatly benefited by Christian Science. Personally acquainted with Mary Baker Eddy, Mrs. Longyear began in 1911 to assemble a remarkable collection of documents and artifacts. She founded the Longyear Museum to provide future generations with facts rather than myths and legends about this religious leader. Before moving to Massachusetts, Mary Longyear, her husband, John, and their children lived in Michigan’s Upper Peninsula, where John had amassed a fortune in timber and mining. Their home in Marquette, built in 1892, was an imposing stone mansion on the shores of Lake Superior (photograph above shows the house circa 1900). 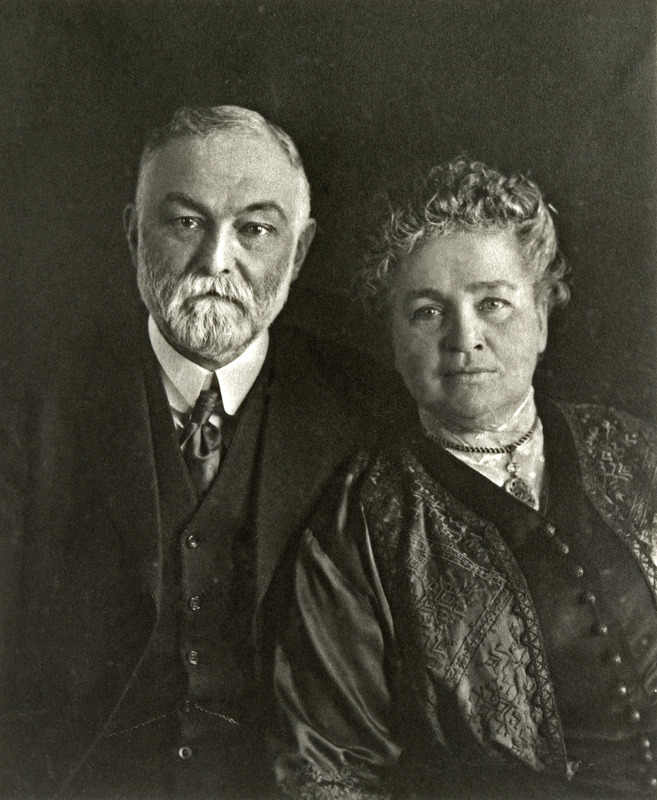 In 1903, when the Longyears decided to move to Brookline, Massachusetts, Mrs. Longyear was reluctant to leave her beloved home. So her obliging and financially able husband arranged for the house to be disassembled and moved by rail — more than 1,300 miles — from Marquette to its new site in Brookline. The Longyears were known for their philanthropy and were generous patrons of art, music, and education. They contributed to many institutions organized for benevolent purposes, including the extension of the teaching of the blind by the Braille system and the publication of the Bible in Braille. Mrs. Longyear generously provided funds to purchase a portion of the land adjoining The First Church of Christ, Scientist, in Boston, known as The Mother Church. The land is now part of the Christian Science Church plaza on Huntington Avenue in Boston. After Mrs. Longyear’s death, her home was opened to the public as Longyear Museum. Here the collection was exhibited from 1937 to 1998, when the home was sold to build the new museum at 1125 Boylston Street in nearby Chestnut Hill. 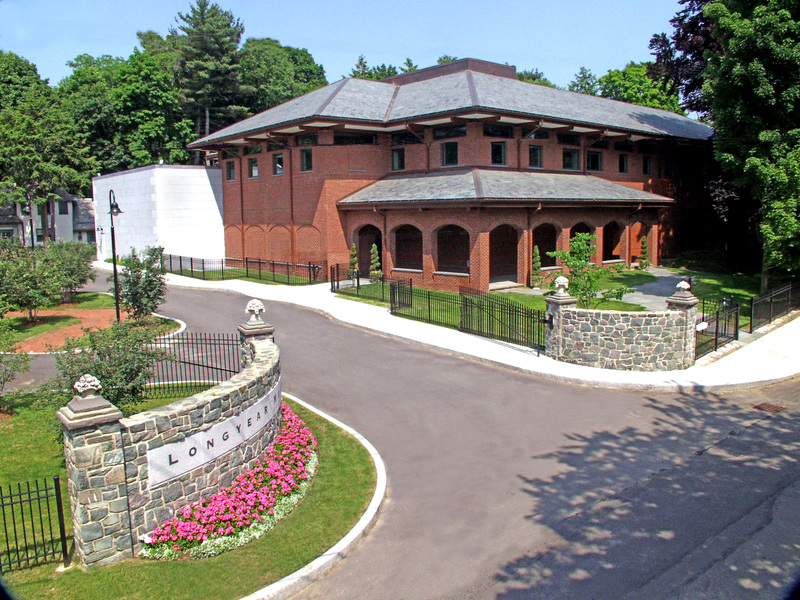 The former Longyear residence and its grounds are now the site of the condominiums known as Longyear at Fisher Hill.